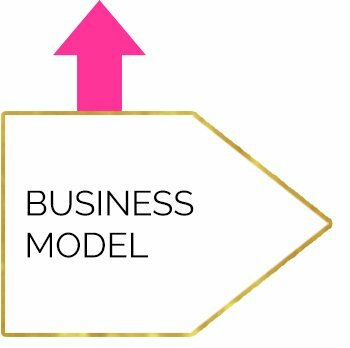 If you’re ready to get clear about your business model, create memorable ways to talk about your business, and to attract more clients and grow your business you’re in the right place. 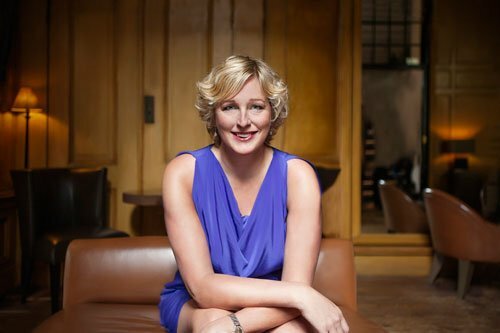 Whether you’re just starting out or if you’ve been in business for years and you want to take your business to the next level, these are the key parts of your business that you need to feel certain and confident about. 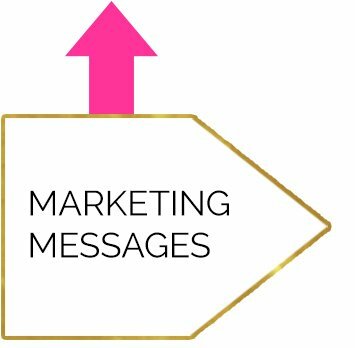 If you’re already set with your business model we can start with your marketing messages. And if you’re happy with your business model and your marketing messages we’ll go straight to your marketing strategies. A strong marketing plan is built on effective communication which is all based on your business model. That’s why we need to start with your business model as the foundation. I can’t wait to help you get into consistent action to attract more clients. Motivating other people to act is second nature to me. After we work together you’ll be clear about your business goals, be able to easily and effectively talk about your business, and you’ll know exactly what marketing actions to take each day, each week, and each month to move your business forward. By working with me one-on-one you will get my focused attention on you and your unique business. I’m deeply caring and devoted to building long-term relationships. When you work with me you will gain a trusted partner for whom integrity, confidentiality with communication and transparency in doing business are essential. Spoiler Alert: This will require work, you won’t get any get rich quick promises from me because I’m about what’s real and what works. You can read about the results my clients have achieved. My one-on-one Mentoring options are outlined below. Have a look and see what feels like a good fit. And be sure to check out my FAQ page for even more information. There are two ways we can work together. One is to spend a day together (either in person or virtually) and the other is to have one or more mentoring sessions over time. More detail on both below. How many sessions you will need depends on how many of the areas mentioned above that you want to cover. We can have a chat about it to figure out what fits for you. If you’re ready to make things happen now and want to get into action quickly to find clarity and create a strategic plan for your business and you want to get it all figured out in one day, then this is the package for you. Click here for Details & Investment. 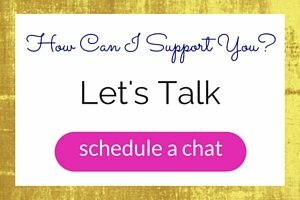 Then we can schedule a time to talk it over (no obligation) and I will answer your questions. Everything you send me is kept in the strictest of confidence. I’ll reply and let you know exactly how I can help you and we can set up a time to talk about it. If we both agree to get started, we’ll schedule our first coaching call and I’ll send you a Coaching Call Preparation form, a Coaching Agreement, and an invoice. And since I do all of my coaching over the telephone or Skype (yes, it really works – I promise) we can work together no matter where you live. We’ll just have to coordinate our time zones. In addition to being super effective, it’s really convenient and works well with your busy schedule. And we can use Skype to call (which is free), you can’t beat that. If you additional questions, check out my FAQ page to find loads of answers. Let’s discuss your goals and how I may be able to help you. Just send me an e-mail to stephanie@fireflycoaching.com and we’ll make it happen. Not sure what your next step should be? Feeling overwhelmed by all of the options. I can help you jump-start your business and get into action. Before our strategy session, I’ll send you a Visibility Scan Assessment and I will personally read every single response (it’s not self-scoring, it requires interpretation). You will get a copy of your answers and we will review your assessment during our strategy session. During the strategy session, we will discuss your goals and create a plan that you can begin taking action on immediately after our call. If you have a specific area you want to work on to increase your visibility and reach more clients we can work together to make it happen. You may want to upgrade your business model, or focus on your marketing messages, or refine your marketing strategies. You choose what you want support with and we will get into action. 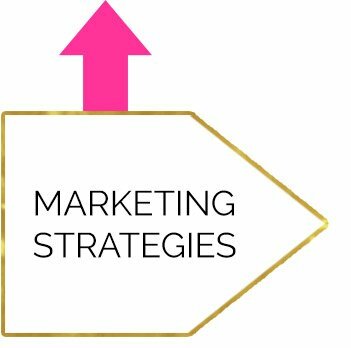 If you’re ready to shift something in your business, whether it’s your business model, your marketing messages, or your marketing strategies, we can work together to make it happen. Intensive Support Mentoring is for you if you want me as your partner, by your side, for an entire year. It’s also for you if you want to have comprehensive support for period of time shorter than one year, meeting weekly or every other week. Ongoing and intensive support allows deep and transformative changes to take place for you and your business. Done WITH You® packages are the right fit for you if you’re looking for personalized, hands-on support from me to transform your business and reach your goals. It’s somewhere between ‘Coaching’ where we discuss what to do and I advise you and ‘Consulting’ where someone does it for you. Click here to find out more. On-on-One, the Whole Day, In Person (or Virtually) with Me. Come spend the day with me, away from your office with no distractions, and get complete clarity about your business. 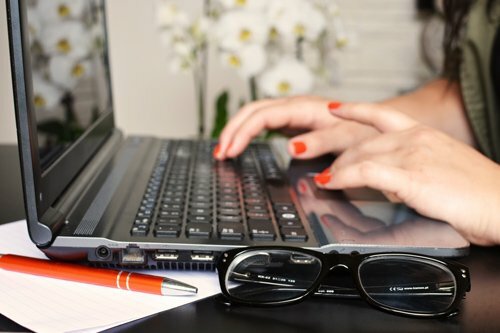 After this private one day intensive, you’ll leave with a unique action plan that you can begin to implement immediately. Get all of the details here. Firefly Coaching is designated to perform on behalf of the National Entrepreneurial Netherlands (RVO) individual coach journeys under the scheme Starters International Business (SIB). 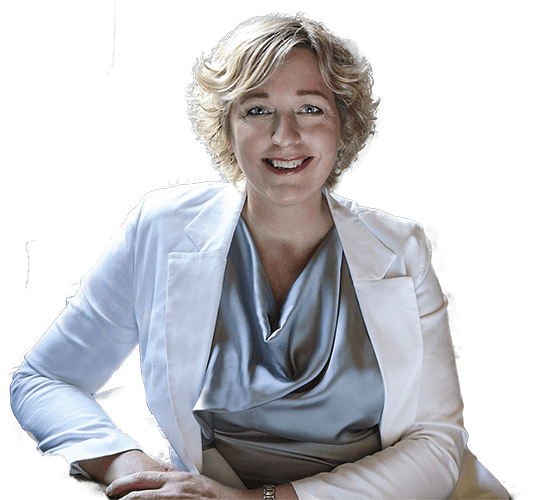 If you are a Small Business Owner in the Netherlands who wants to expand internationally you may be eligible to receive a coaching voucher worth 2,400 euro to work with me. You don’t have to be Dutch, you can be any nationality as long as your business is registered in the Netherlands. If you are approved, you will be required to pay the 21% VAT on the 2,400 euro which is 504 euro. It can take between 4 -13 weeks to get an answer as to whether or not you qualify for the voucher. Once you get the voucher, it is good for 6 months (with a possibility of being extended one time for an additional 6 months if necessary). The voucher is for 3 to 5 coaching sessions of an average of 1 1/2 hours each. In addition, you will get meeting recap emails and email support during the program period. In total, you will receive 15 hours of support. The coaching process lasts an average of 4 months. The end result is an action plan that you can execute to increase the amount of business you do outside of the Netherlands. I have created a detailed guide in English that explains the entire application process (the application is in Dutch). If you want to apply, please send me an email at stephanie@fireflycoaching.com and I will send the instructions to you. If you have questions or want to know more, please send me an email: stephanie@fireflycoaching.com. In case you’re not in need of my one-on-one coaching, I’ve created several programs and books you can use to get started right away, on your own time. Be sure to grab a copy of my free special report, 7 Steps to Attract More Clients in Less Time, using the form below.